If you're looking for your perfect home to rent, you've found the right place. 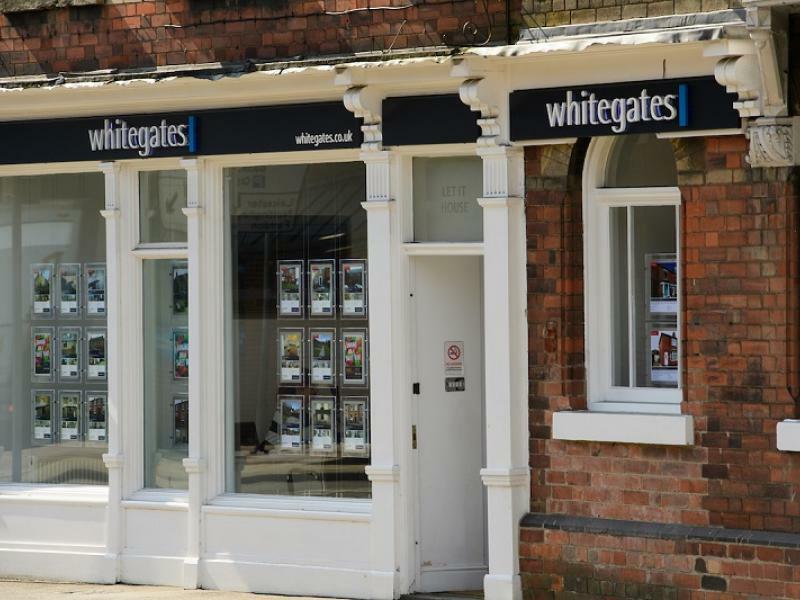 When it comes to looking after tenants, Whitegates are the lettings experts. We'll take care of your every need. From moving if sorting out the little niggles and repairs that crop up every now and then. Our local team of maintenance professionals will be on hand to make sure that you're always looked after. But don't take our word for it. Read just a few of the recent reviews from some of our happy tenants. We look forward to welcoming you into your new home. Start your journey by looking at our available properties to let, and call or email us to arrange a viewing. Have an urgent problem? Get in touch 24/7 on 07584 020162. 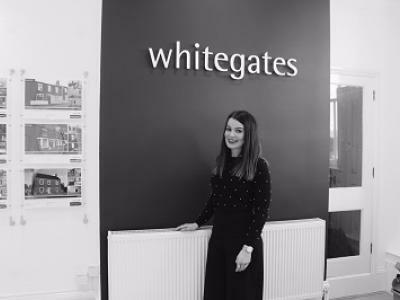 In my time dealing with Whitegates I have always found that he Ladies in the office have been a great help if and when there has ever been an issue with the properties I have rented. I would definitely recommend them to anyone looking for an Estate Agent to deal with or a Rental Property to secure. A special mention to Sophie who is a Smart Meter Wizard!! I have just sold my house with the Newark branch of Whitegates and it was a great experience. The director and sales manager made the whole process very smooth and easy. Will be selling again in the future with Whitegates. Thank you again! In my experience Ler-It and more recently Whitegates have been exemplary in their consideration of tenants and property owners. 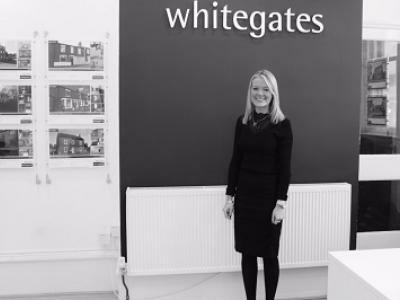 I would have no hesitation in recommending Whitegates to colleagues wishing to let properties, or to rent at a reasonable rate! Thank you. 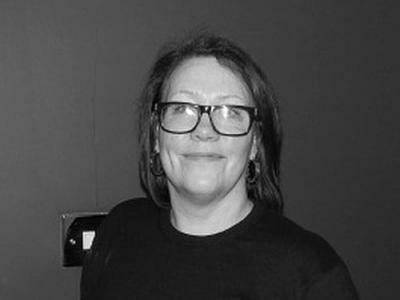 Diane moved to Newark in 1993 following a career as a Media Group Head at TMD Carat in London. Married and the mother of 2 daughters, for 10 years she ran her own internet business as a Lego dealer until she received a phone call asking her to help out at Let It for a couple of months. 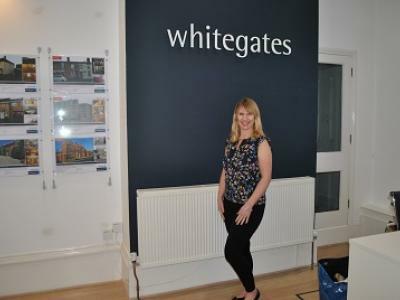 2 months became a permanent position and Let It became Whitegates Newark. As a Landlord herself, Diane's philosophy is to look after all of the properties in our portfolio as she expects her own to be managed. For her, it's all about matching the right tenant to the right property, giving each party the optimum result. 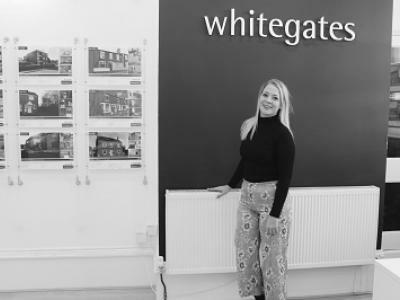 Charlotte started working at Whitegates in December 2016. She has worked within the property sector for the last 3 years, within an established East Midlands commercial property agent and then as a residential sales negotiator at a high street agent before becoming our Sales Manager. Her main role is to manage all our property sales to the highest standard and give the best customer service to all of our vendors and purchasers, to make their sales experience as smooth as possible. Charlotte also deals with all aspects of property valuations. She is in charge of meeting with potential new vendors and demonstrating how Whitegates are the best Agent to manage their sale. If you want to find out more about our current sales offers or just to discuss your property, contact Charlotte today. Copyright © 2019 Let It Ltd.